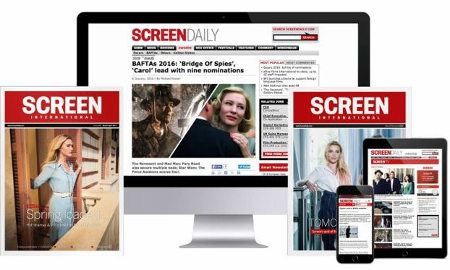 Cine Guilds GB has launched a new web portal to allow incoming productions to source UK crew. Built with support from the Office of the British Film Commissioner, the site has direct links to the members’ directories of all the UK Film Craft Guilds that make up Cine Guilds GB as well as details of the various crew grades that can be contacted via each guild. Cine Guilds GB is the parent body of individual film industry guilds representing technicians, cinematographers, editors, location managers, stunt and action co-ordinators, designers and hair and make-up artists.